Michelle Ellis is the founder of Ellis Communications Marketing (ECM) and a veteran communications professional with more than 18 years of experience in local, regional and national public relations programs, marketing communications, social media campaigns, community relations and event promotion, as well as broadcast journalism. Michelle is a skilled communicator and brand journalist constantly seeking client stories to share and ways to elevate brands by connecting them with their audiences and influencers. She is passionate about helping brands with a Colorado connection stand out in a crowded marketplace through strategic storytelling and memorable marketing. Prior to founding ECM, Michelle was a partner at Orapin Marketing + Public Relations. Before that, she worked as a communications consultant and served as a publicist at Starz Entertainment. She began her career as a news anchor and reporter for KCBY-TV. Michelle has worked with a variety of clients in a multitude of sectors, including entertainment and events, education and government, lifestyle and consumer, nonprofit, restaurant and retail, publishing and business-to-business service. 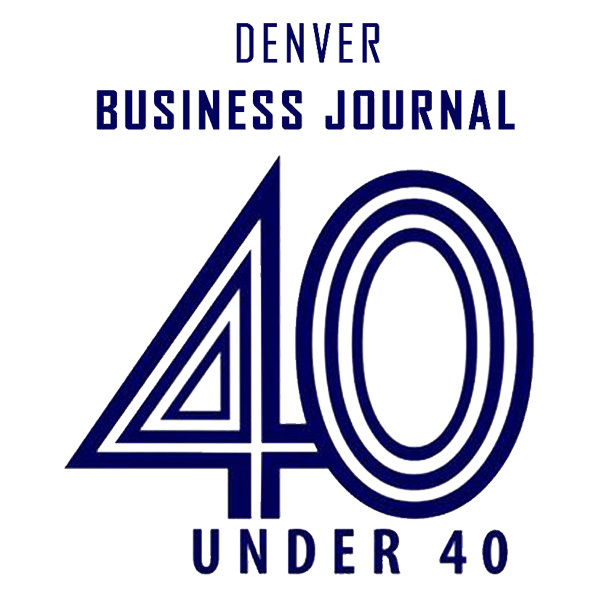 Michelle was named one of Denver’s 2016 top 40 Under 40 business leaders by the Denver Business Journal. 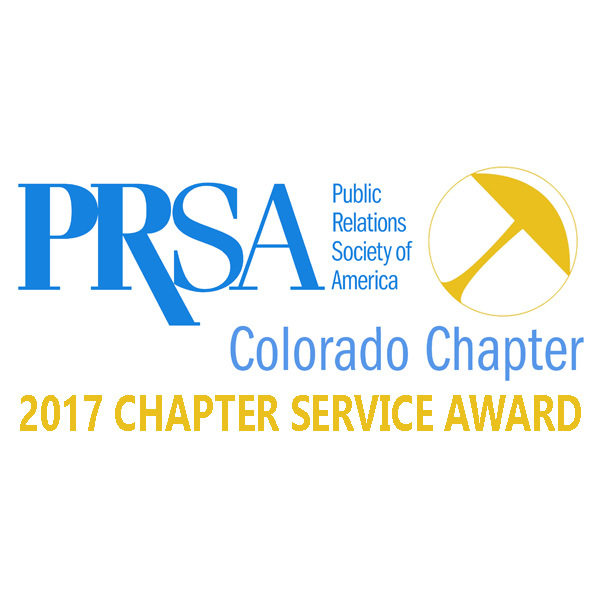 She was recognized as the 2015 PR Person of the Year by PRSA Colorado, an organization which she joined as a board member in 2016 and served as the committee chair for the chapter’s 2015 Gold Pick Awards. Michelle actively volunteers her time and talents to MOPS International, Love INC, and her children’s school. In recent years, she served as an executive leadership team member for The Leukemia & Lymphoma Society’s Rocky Mountain Chapter and has volunteered for community organizations including MOPS Hearts at Cherry Hills Community Church, Renewed Treasures, The Kendall and Taylor Atkinson Foundation and The Bill Reddig Foundation for Esophageal Cancer. Michelle earned her Bachelor of Arts in Technical Journalism and Communications from Colorado State University. A native Coloradan, she is an outdoors enthusiast and enjoys frequent weekend trips to the mountains with her husband, their three sons, and dog. Michelle frequently speaks on various communications marketing topics to a wide range of audiences, including small business owners, nonprofit organizations, communities, and students. 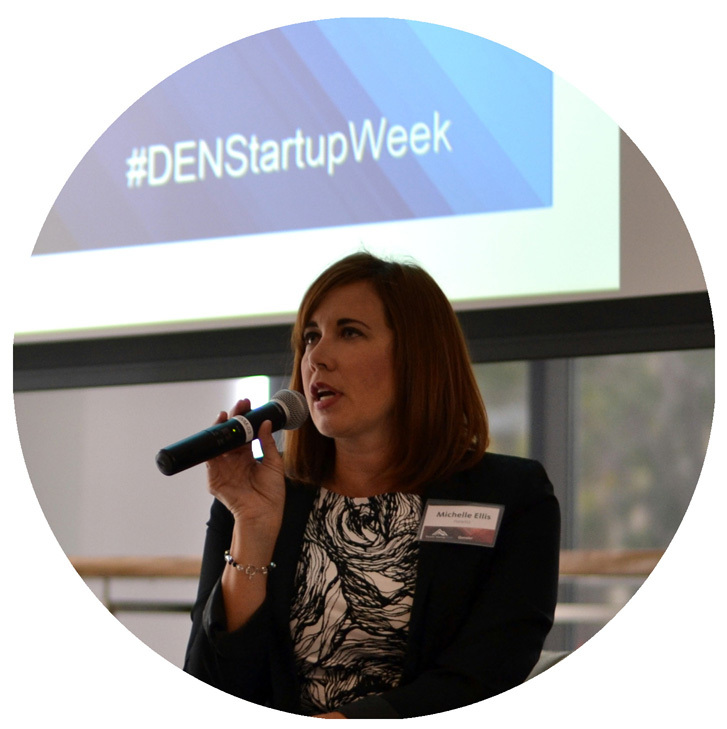 She has led lively discussions and training sessions for Ad Club, PRSA Colorado, Denver Startup Week, Denver Young Professionals, Mile High Scribes, Small Business Development Center and the Crankset Group to name a few. You Need a MASTER Marketing Plan!